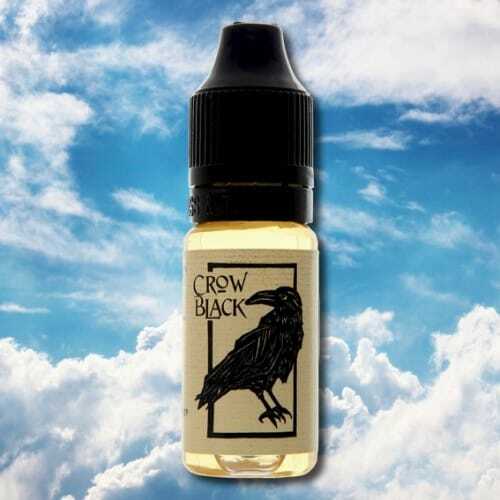 Crow Black E-Liquid; A medium-sweet ADV, creamy pudding vape with a dark twist. Inspired by the Indian pudding Rasmalai. Playful, mysterious, delicious. Crow Black Eliquid: A medium-sweet, creamy pudding vape with a dark twist. Playful, mysterious, delicious.